Call POSEYS N PARTYS FLORIST... The place where flowers are uniquely designed and affordably priced. 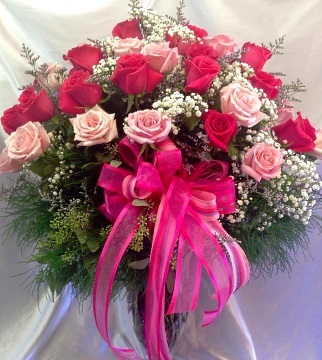 Voted #1 Florist in Dallas Southwest, Poseys 'N Partys Florist creates fresh and beautiful designs for every order. 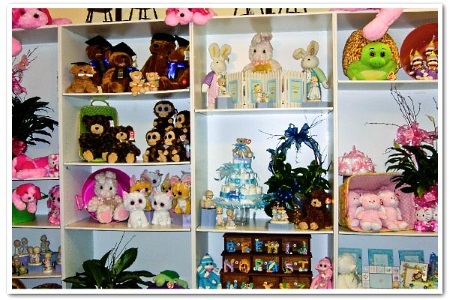 Our customers are like family and we strive to send only the best product. Reliable Delivery throughout the Metroplex since 1974! 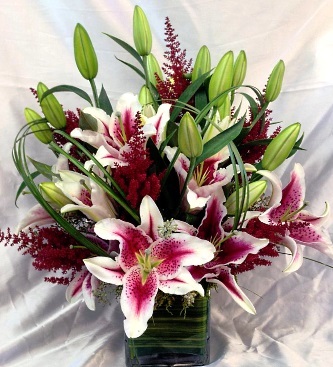 We're a local Duncanville, Texas florist with a lovely variety of fresh flowers and creative gift ideas to suit any style or budget. If preferred, you may call us to place orders direct at 972-709-1284 or 1-800-708-1286. Susan Boyd, owner of Poseys 'N' Partys Florist since 1974, has won The Americas Cup in Floral Design Regionally Twice in her career. 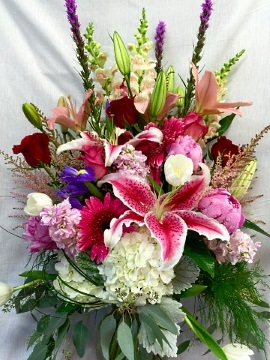 She has been ranked in the top 10 Floral Designers in the USA. 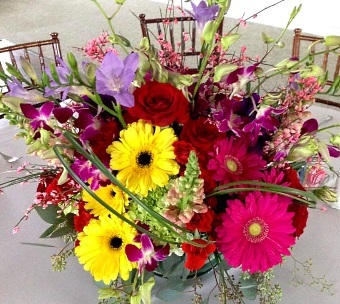 She specializes in spectacular designs for weddings, anniversaries, holidays, corporate events, Quinceañeras and more. Call us at 972-709-1284 or 1-800-708-1286 to schedule a consultation. Thank you for visiting our website with flowers delivered fresh from your local Duncanville, TX flower shop and convenient online ordering 24 hours a day!